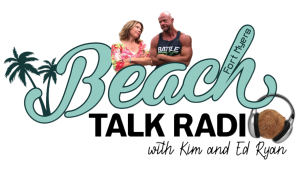 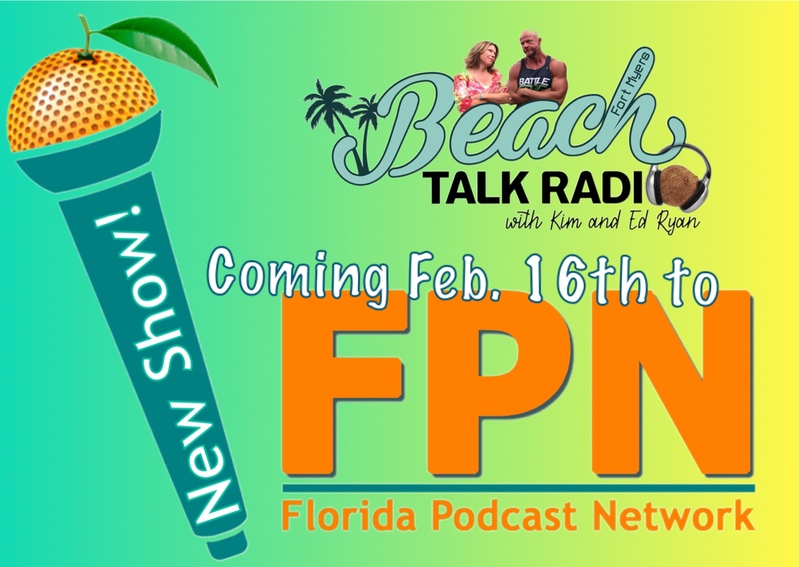 NEW SHOW: “Beach Talk Radio” with Hosts Ed and Kim Ryan to Join the Florida Podcast Network!! 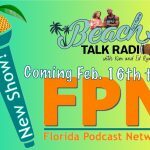 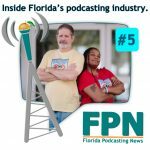 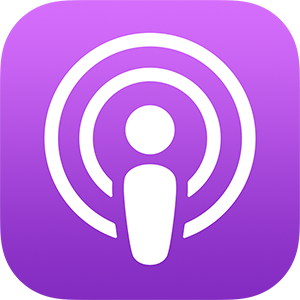 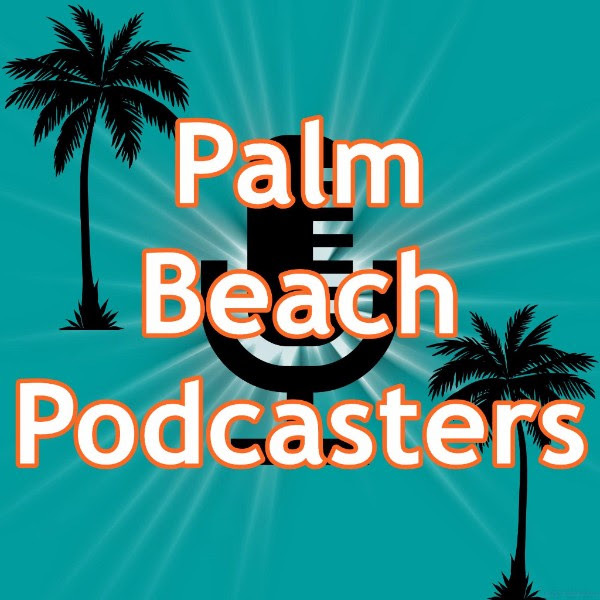 Local Fort Myers Show “Beach Talk Radio” to join the Florida Podcast Network! 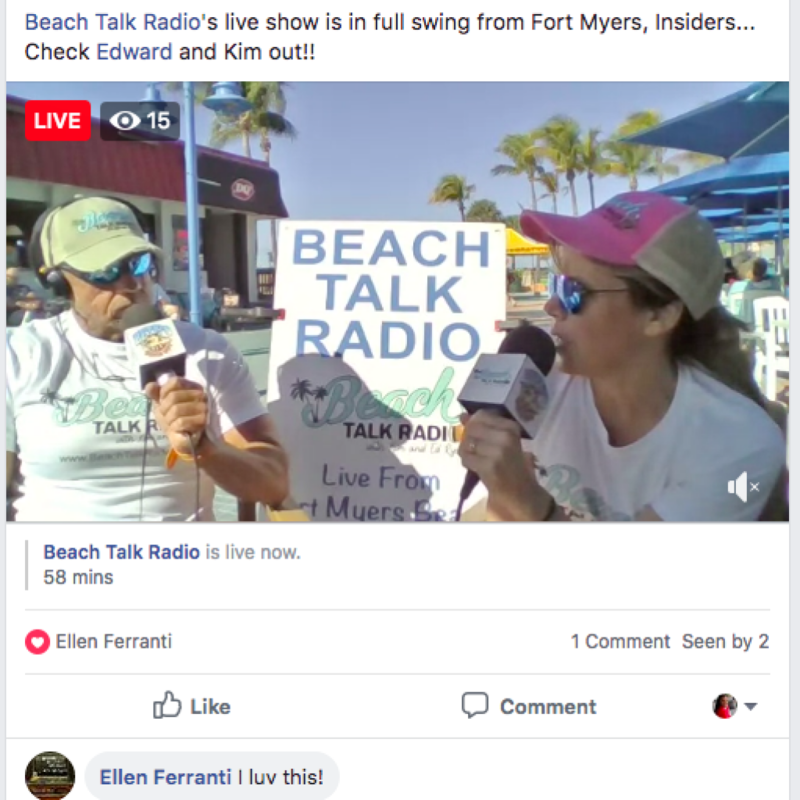 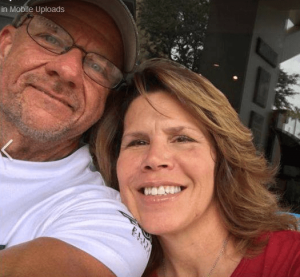 Beach Talk Radio has been hosted by the somewhat happily married husband and wife team of Kim and Ed Ryan since August 2018. 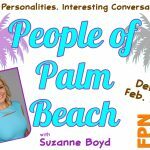 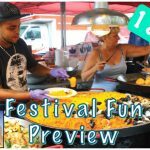 The show is a weekly one-hour entertaining and informative live broadcast from Pete’s Time Out restaurant on Fort Myers Beach. 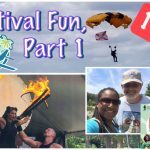 On Beach Talk Radio, the two radio-wanna-be’s discuss local news and events with community leaders, local residents, entertainers and random snowbirds. 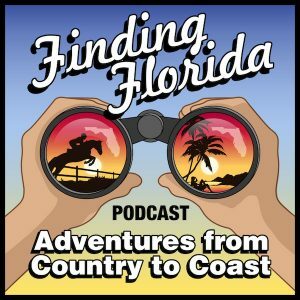 Click here for this episode's full show notes! 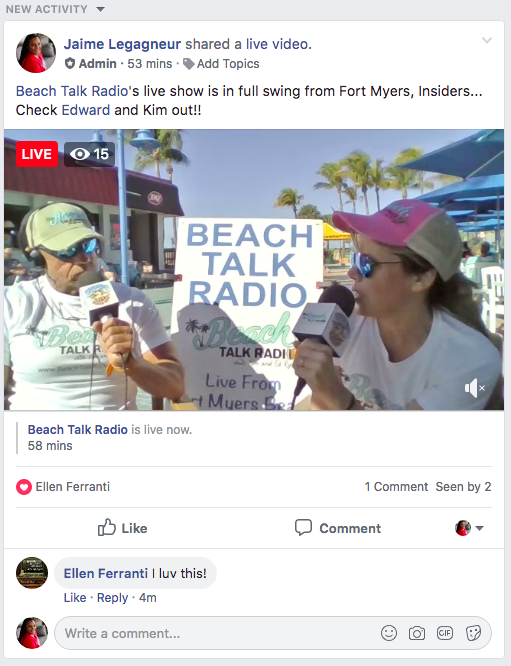 Early indications are that our audience loves these guys as much as we do!